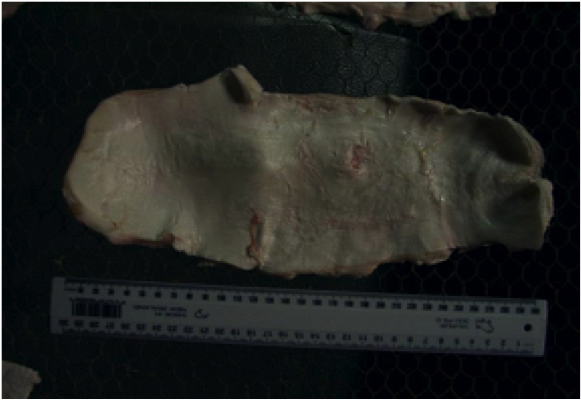 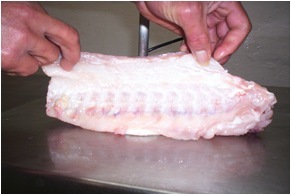 Meat Quality: Ling is a versatile, firm-fleshed fish that can be cooked in practically every way or can be served raw as sashimi. 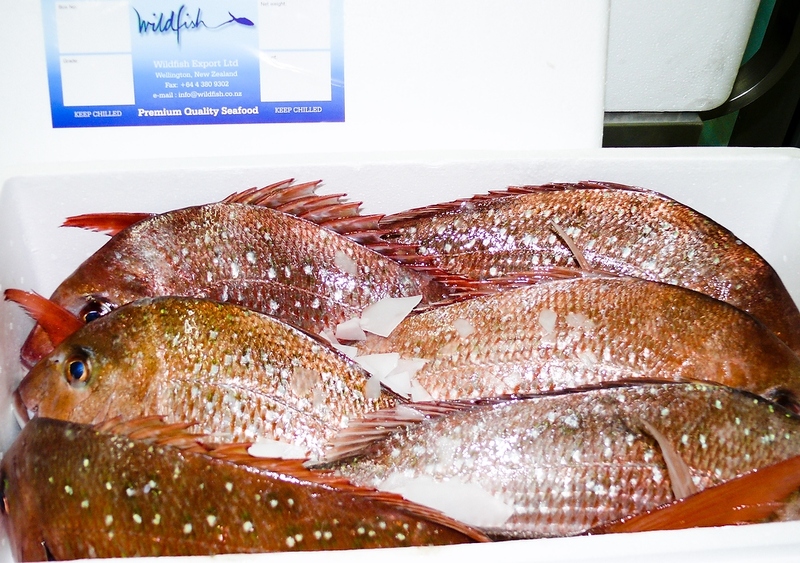 Description: Snapper are found in New Zealand’s warmer coastal waters – particularly in the northern North Island and Bay of Plenty regions. 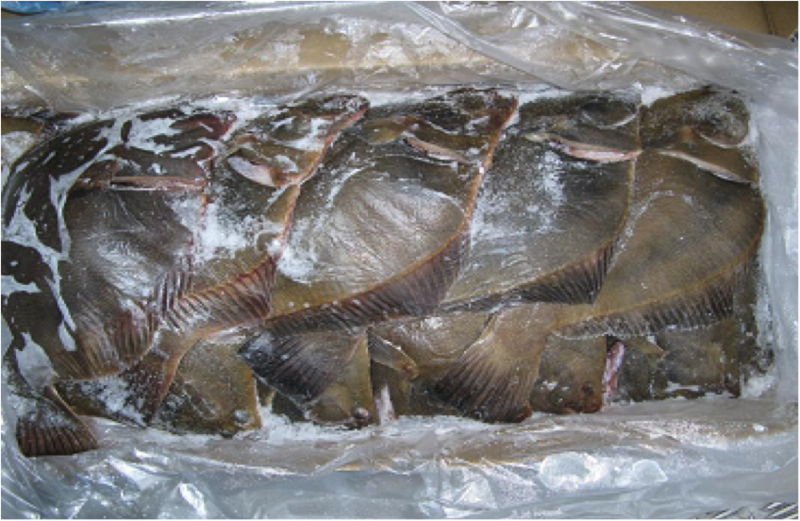 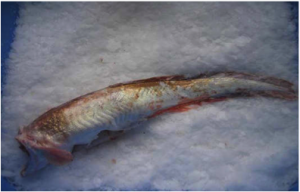 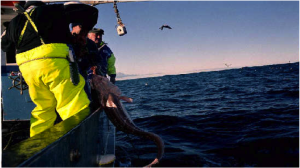 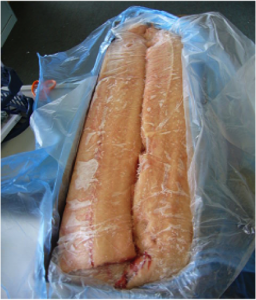 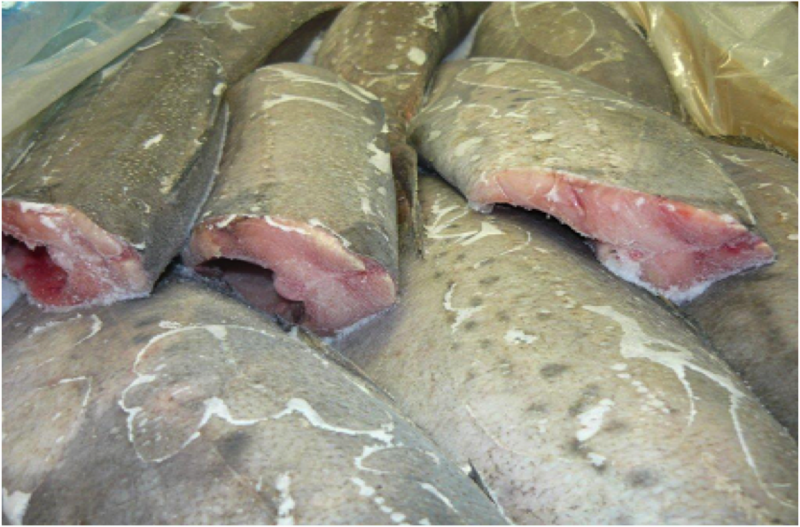 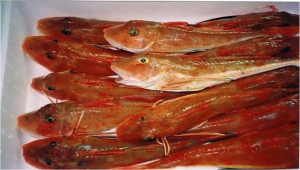 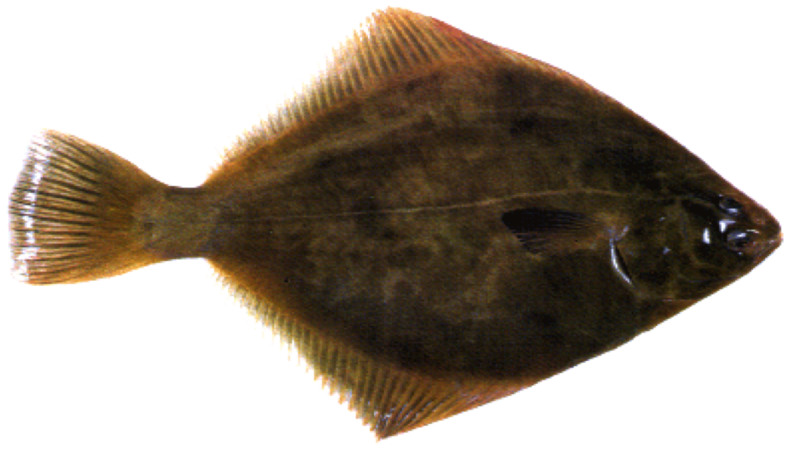 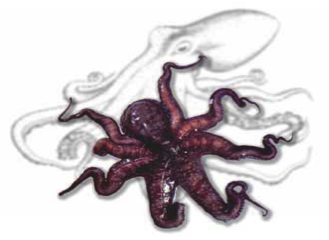 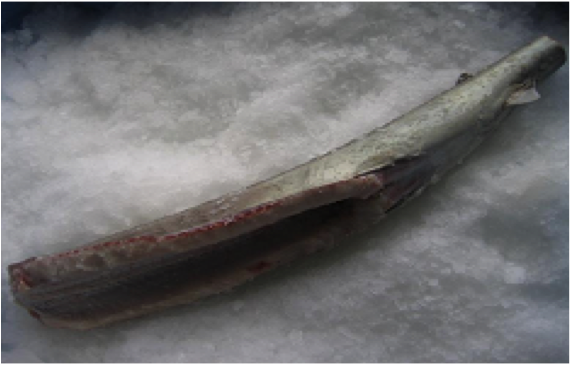 fish is mainly taken by bottom longline or trawling, generally from depths of 10-100 metres. 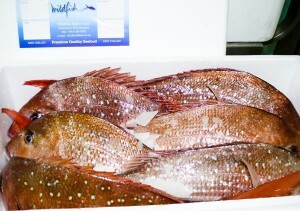 Snapper are caught year-round. 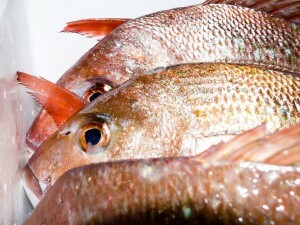 New Zealand’s snapper fishery is managed by strict quotas, which allow only a set amount of snapper to be taken commercially each year. 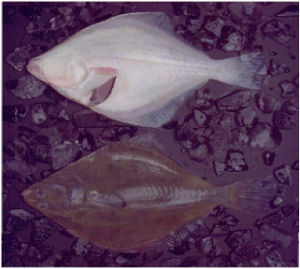 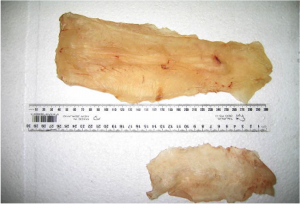 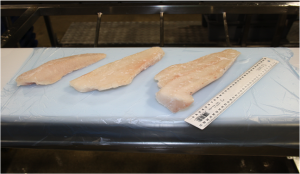 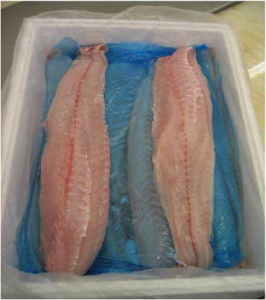 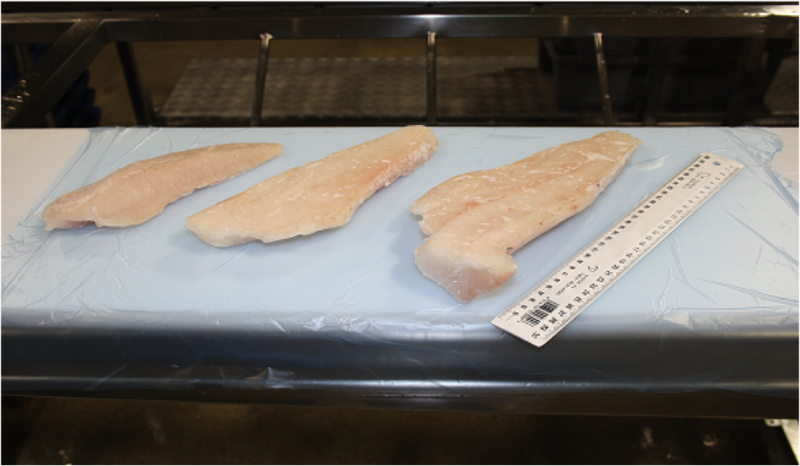 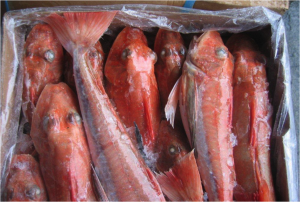 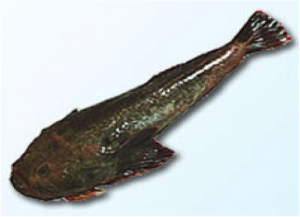 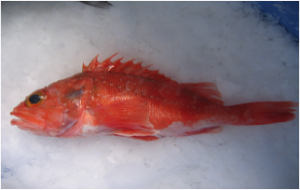 Meat Quality: Snapper has a tender white to pinkish flesh with a sweet, mild flavour. It can be cooked in practically every way, or alternatively served raw as sashimi.